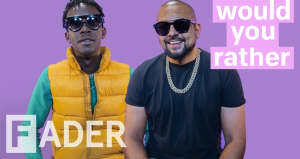 Chi Ching Ching, a protege of Popcaan's and signed to Sean Paul's Dutty Rock label, gathered an unlikely crew of artists for a mega-remix of his latest single, "Rock Di World": legendary New York City producer and voice Fatman Scoop, Nigerian artist Patoranking, and Ghanaian artist Stonebwoy. The stadium-ready track maintains its instructional dance vibe, courtesy of bubbling Jamaican dancer Shakespear, and adds a slightly transatlantic twist. 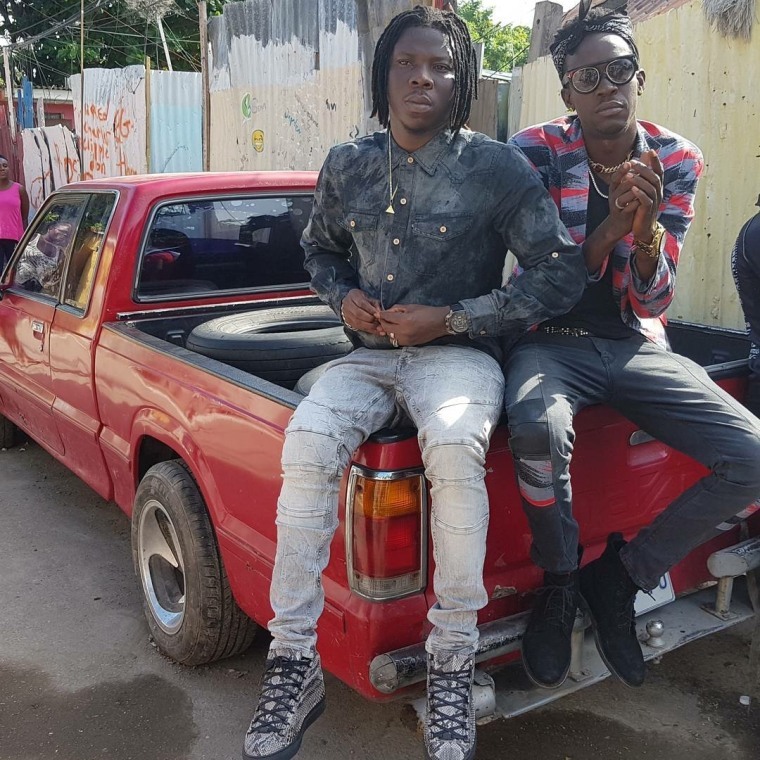 Patoranking and Stonebwoy themselves are known for the dancehall influences in their work — yet more evidence of the natural cultural exchanges between the Caribbean and Africa that have long revealed themselves via popular music. "I loved working with Ching. I met him on the road when I was doing R&B Fridays in Australia with Sean Paul," explains Fatman Scoop of his role in the collaboration. "Immediately, I recognized that this guy had star potential and vibe. I just wanted to be a part of something he was doing and we went to the studio to work on some records and this remix is one of them." "We did a big powerful remix. I wanted to get various people across the world to spread the vibe. It is a song to make the world happy and dance. It is a movement," says Chi Ching Ching. "We also have a dance move created by Shakespeare. It is so easy, no bathroom training required and no wall mirror needed." Thank God!